by Stacey Linnartz. Published in BlogHer. As an actor I cherish the rare project that not only excites me on an artistic level, but that engages my greater sense of justice and belief in the arts as healer. If I find all of those qualities in one project, then I feel very lucky indeed. Having worked with WORDS OF CHOICE for close to ten years, on a number of projects as an actor and director, I have experienced the fulfillment of working on challenging pieces of theatre, and to have an opportunity to make an impact politically. In this polarizing year, in this violent year, when politicians and angry, ill persons feel that they have the right to take away a woman’s right over her body, I feel privileged and compelled to do what I can to make an impact through the mode I feel most effective for me – the theatre. The theatre has always been a way for communities to express their beliefs – political, spiritual, humanitarian. 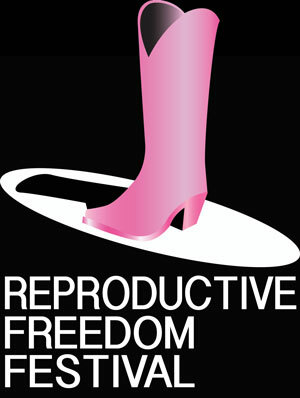 This tradition continues with the 2016 Reproductive Freedom Festival. 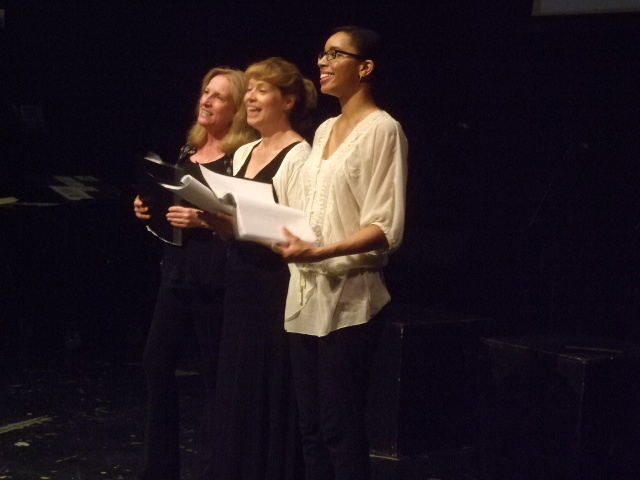 This day-long theatre festival, culminating in three hours of short plays in the evening, will be live streamed from Manhattan by VirtualArts TV on March 20th. This allows us to reach people around the world who support reproductive rights, health and justice for all people.